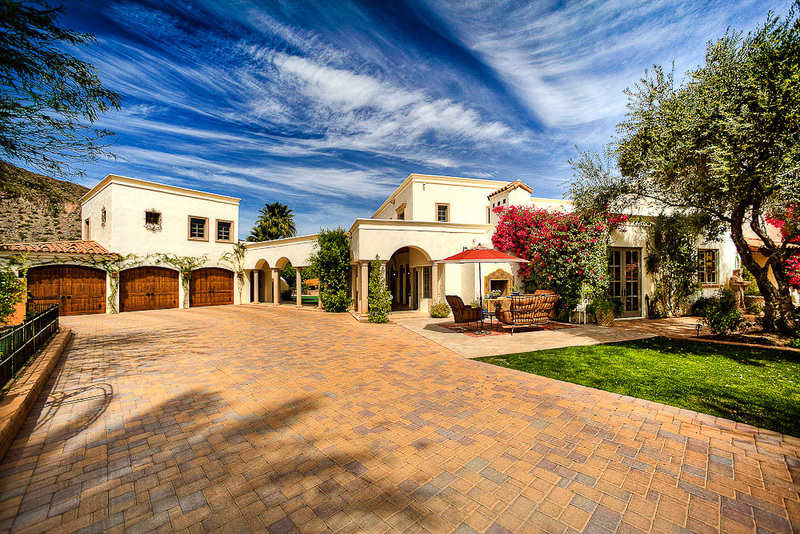 All about Phoenix real estate architectural photographer Stephen Shefrin. 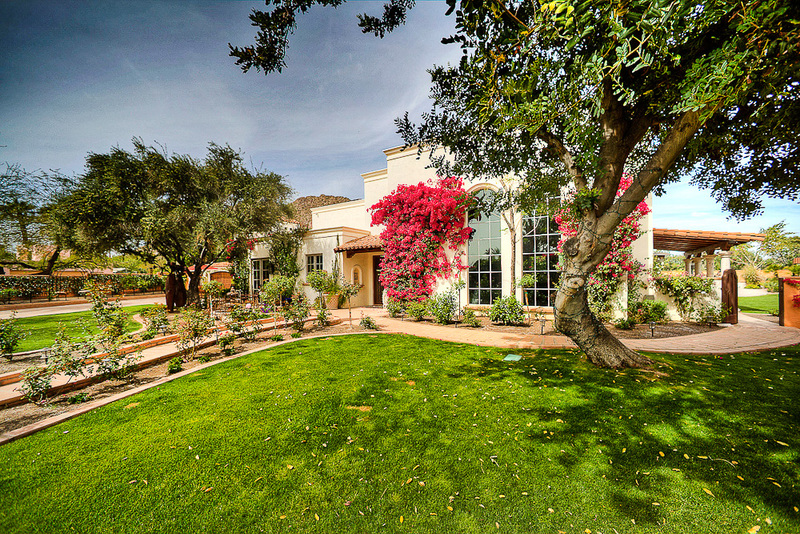 A few weeks ago I photographed this beautiful Phoenix home that is right off of Camelback Mountain. The home is huge with incredible details throughout. This privately gated estate has been completely remodeled with exquisite taste. 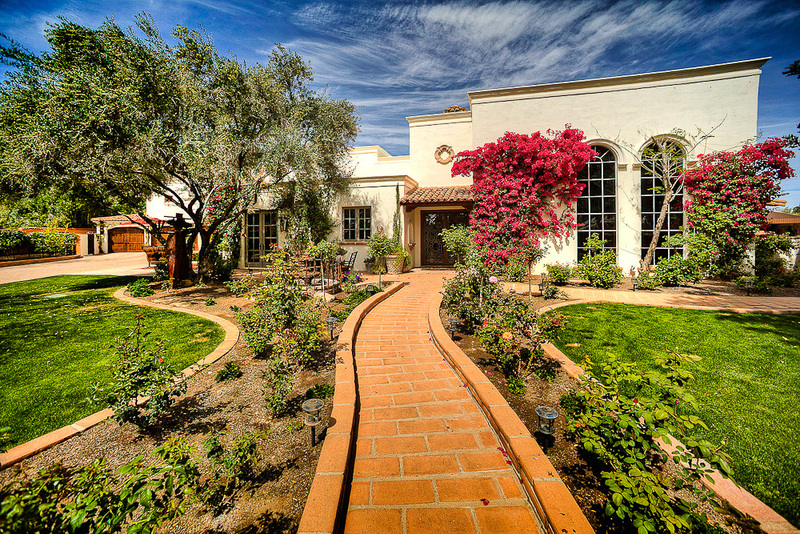 The gracious entry leads to a Spanish inspired manor with soaring ceilings and dramatic rooms. The gourmet island kitchen is stunning and sits adjacent to the gorgeous great room. The dining room has its own dramatic flair, and the guest wing is fabulous. The game room is truly special, the master retreat is an absolute dream, all of the oversized bedrooms are perfect, and each bath has its own unique style. The home’s incredible finishes include fabulous tile and wood flooring, exposed ceiling beams, stunning lighting, beautiful granite, canterra stone, intricate ironwork, a fabulous wet bar, custom doors and windows, and amazing custom cabinetry. Just check out the photos. Consultations and shoots by appointment only.